The construction of the continuous track and the acceptance of the welding are carried out by a welding supervisor. 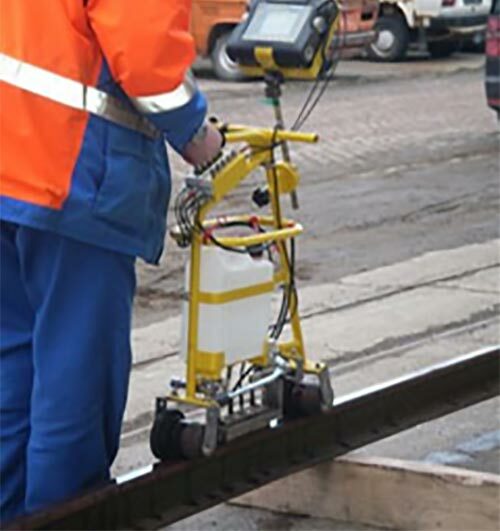 Depending on the requirements of the network operator, ultrasonic tests of the welds are also carried out. Although we cannot monitor and test our own services, we are happy to put you in touch with authorised specialists and specialist companies for this work. What can we do for you? To the contact form.